And the Winner of TCG's Spring Forward Giveaway Is... | It's not your tech, it's how you use it. Thanks to everyone who entered The Classy Geek’s Spring Forward Giveaway! The first thing we want you all to know is that this won’t be the last giveaway we do: after all, we gave away a bunch of prizes for our Call for Workspaces Contest last year, why stop now? Also, since the reception to the giveaway was so great, we’ll run additional ones in the VERY near future. Me too, Wabbage, me too. Congratulations Wabbage! 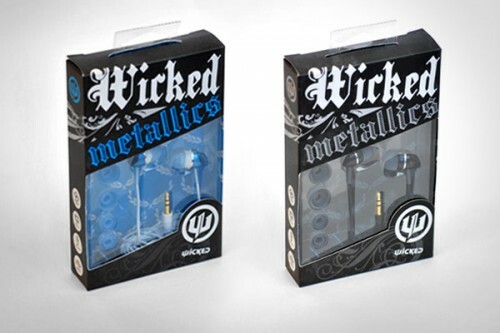 I’ve passed along your maglie calcio poco prezzo information to Wicked Audio, who’ll ship your shiny new earbuds to you ASAP. Thanks again to everyone who entered, and thank you all for reading The Classy Geek! Congrats! I hope the winner loves them! As they look pretty awesome. :) Also, yay for more give-aways!